Are you looking to find an authorised MOT Centre in Exeter? If so look no further than Exeter Auto Centre. We are your local specialists, having been established since 1997. We can, therefore, guarantee to our customers that we provide only the best quality services, at reasonable and competitive prices. Exeter Auto Centre and Top Marques are both fully equipped MOT testing centres and can provide your vehicle with its annual MOT service. All our MOT tests take place on site, here at Exeter Auto Centre, and our customers can opt to wait on site for their vehicle. So, if you think Exeter Auto Centre could help you, do not hesitate to get in contact with our experts. 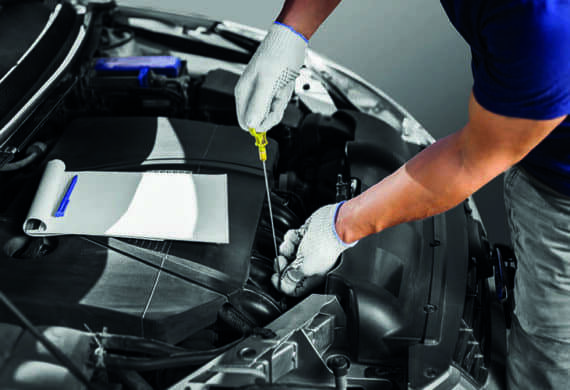 Book with our MOT Centre in Exeter now on 01392 464640. MOT testing is a legal requirement that all vehicles must follow in order to meet the DVSA laws and standards. However, your vehicle does not need to undergo an MOT test if it less than 3 years old. 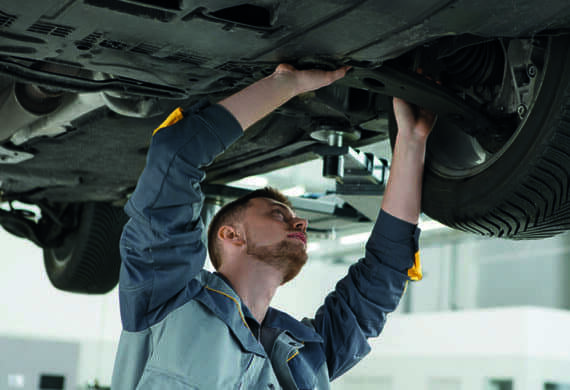 As soon as any vehicle is more than 3 years old, it must then have annual MOT tests done. If your vehicle is to fail its MOT test, all necessary repairs must be sorted, and a retest carried out before the vehicle is legally roadworthy. Exeter Auto Centre proudly offers free MOT retests for your vehicle within 10 days of your initial MOT test. To find out when your MOT is due you can check here on the DVSA website. During your MOT test, our engineer’s job is to inspect aspects of your vehicle in accordance with the DVSA requirements, to ensure the vehicle is safe. The following list covers just a handful of the checks we will carry out during your MOT inspection. So, if you require further information on any of our MOT testing or services, do not hesitate to contact us on 01392 464640. Furthermore, if you wish to book your MOT test with us, a member of our team will help you to find a suitable time and day for you. Don’t wait until its too late, see how Exeter Auto Centre can help you today.